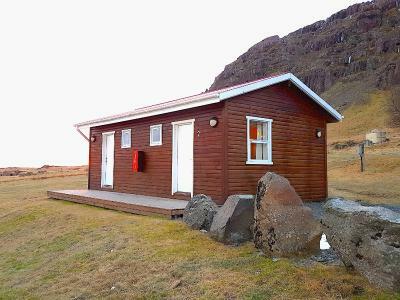 Lock in a great price for Guesthouse Skálafell – rated 8.9 by recent guests! Location was awesome. Wonderful stay on Ring road. Path on their property let's you hike up to glacier in national park. Lovely dinner choice of lamb or fish. Both were good. Very clean efficient mod comfy great Vista yummy breakfast. On the Ring road. Surrounding area is gorgeous, about 30 minutes from diamond beach and lagoon. 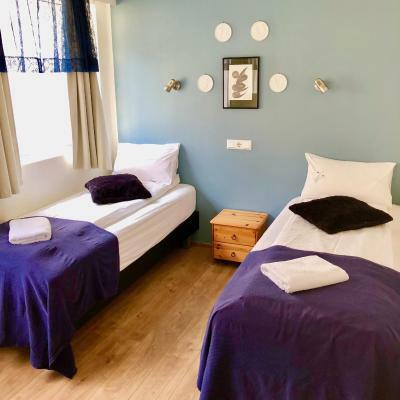 Very comfortable beds, clean, very friendly and accommodating staff. We stayed here during the winter season so the price was amazing! The room was basic but beautiful with big open windows, comfy bed, and all the required necessities in the bathroom. One of the best parts of this place is the beautiful trail right on the property! 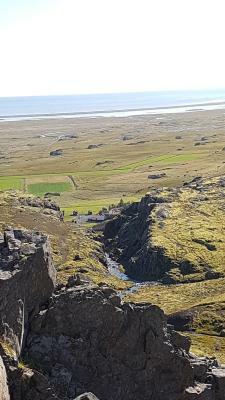 It was amazing, away from all the tourists, just us and the gorgeous landscape! The breakfast was great, despite some of the reviews we read. Bread, waffles, meats, cheese, fruit, cereal, coffee, etc. The owners were also very nice and accommodating! We loved our stay! What can I say? This place was absolutely AMAZING!!! 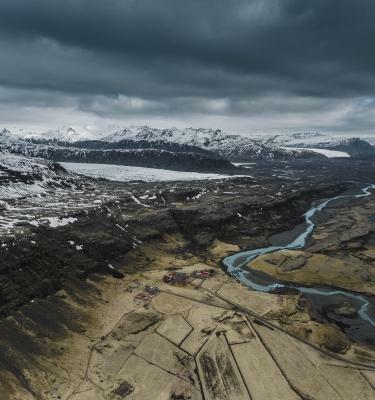 Located on BEAUTIFUL, historically significant, small farm nestled between two hills, Skalafel had so much to offer. Very friendly staff made us feel like we were their family. Hiking trails for days, feeding the horses, and the food was spectacular on premise! 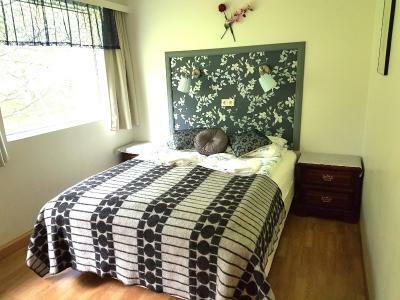 No need to look anywhere else if you want a nice stay in the countryside. Overall a wonderful experience with wonderful people! Excellent view. Very new and clean room. Very helpful staff. The room had a wonderful view, all windows on the front. The bath was roomy and clean. The breakfast was wonderful and the home made breakfast cake was the best. We also had dinner there the night before and it was also very good. Very friendly staff. 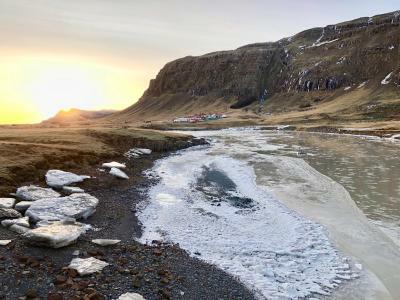 Perfect location if you want to drive out to see the Glacier Lagoon, but want to stay the night in the area before driving back. 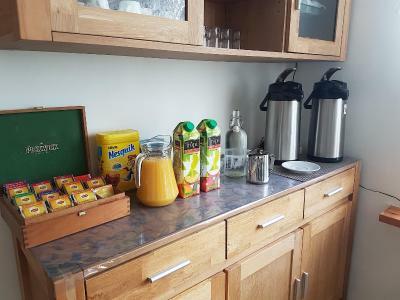 The breakfast spread was wonderful: various juices, cereals, fruits, cheeses, meats, and breads. The shared bathroom was very clean and we appreciated the sink in the room. 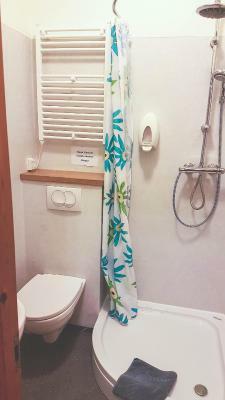 There was a hair dryer in the room as well (very convenient when traveling abroad) Very comfortable beds. Woke up to some sheep outside our window: very cute place. Definitely recommend! The owners were pleasant and helpful. The breakfast and dinner were absolutely delicious! The room was clean, with extra pillows, and lots of plugs available to recharge devices. 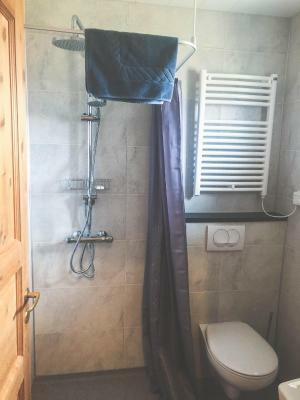 The bath and toilet were new and there was plenty of hot water. This was by far our favorite place in Iceland. Brand new cabins were gorgeous, the location is breathtaking and the staff were unbelievably nice. Dinner was excellent. We loved taking a morning hike up to the glacier before heading out. 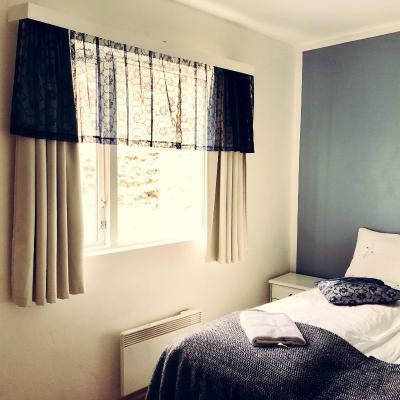 Set on a farm by Vatnajökull National Park, just 1,950 feet from the Ring Road, is this family-owned guest house. It offers a furnished terrace and an on-site restaurant with bar. 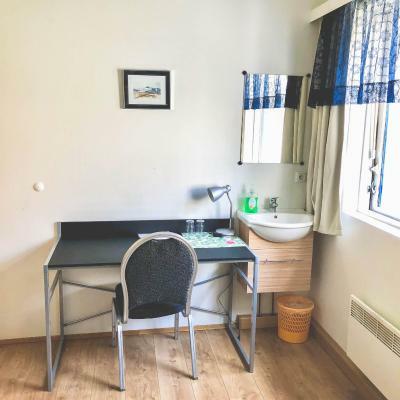 Views of the surrounding mountains can be enjoyed from all rooms at Guest house Skálafell, along with wooden floors and a wardrobe. Some have a private bathroom, while others have access to shared facilities. Free Wi-Fi is available in public areas, such as the communal TV lounge. 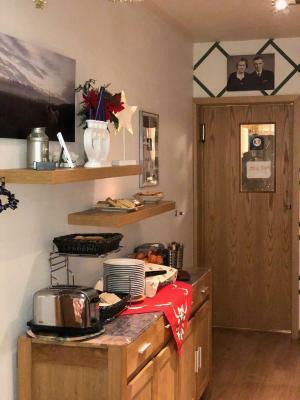 Skálafell’s breakfast buffet provides homemade jams, pancakes and waffles, while dishes made from local produce and meat are served for dinner. 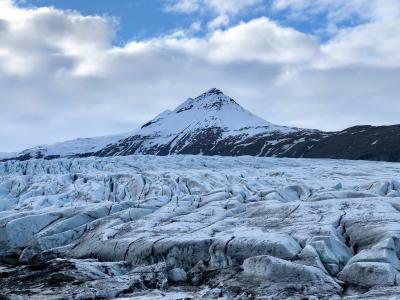 Jökulsárlón Glacier Lagoon is 25 mi away and Skálafellsjökull Glacier is 1.9 mi from the guest house. Other area activities include hiking, jeep excursions and horseback riding trips. 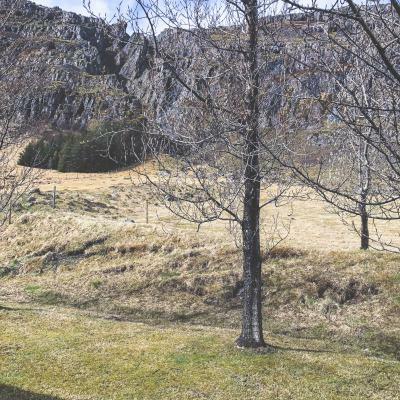 This property also has one of the top-rated locations in Skálafell! Guests are happier about it compared to other properties in the area. 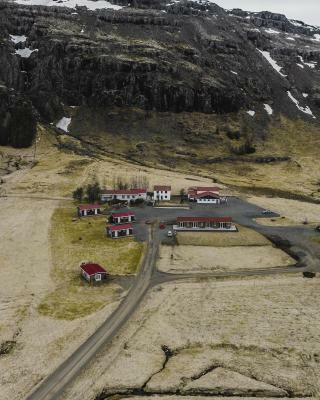 This property is also rated for the best value in Skálafell! Guests are getting more for their money when compared to other properties in this city. 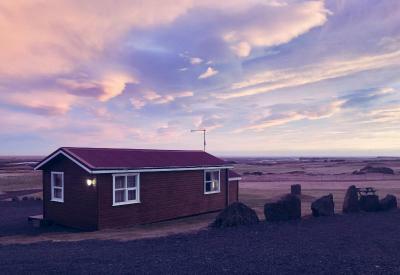 When would you like to stay at Guesthouse Skálafell? 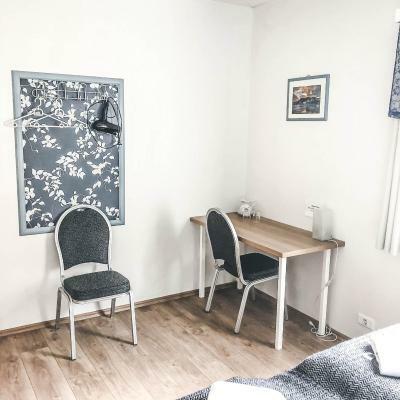 Set in the main building, this room includes a washbasin and shared bathroom facilities. 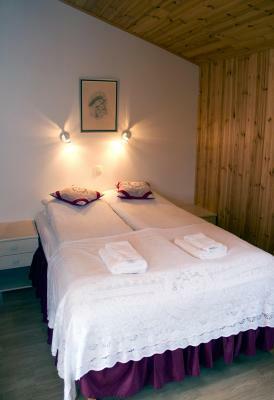 Set in a cabin next to the main building, this room includes wooden furnishings and a private bathroom. 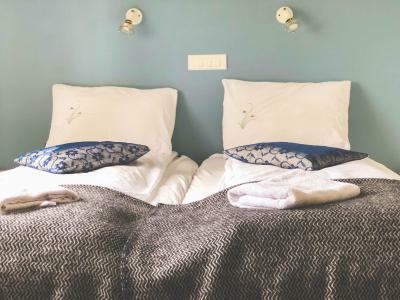 House Rules Guesthouse Skálafell takes special requests – add in the next step! 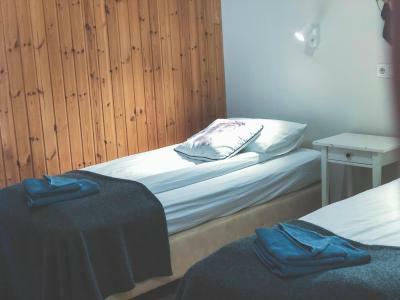 Guesthouse Skálafell accepts these cards and reserves the right to temporarily hold an amount prior to arrival. 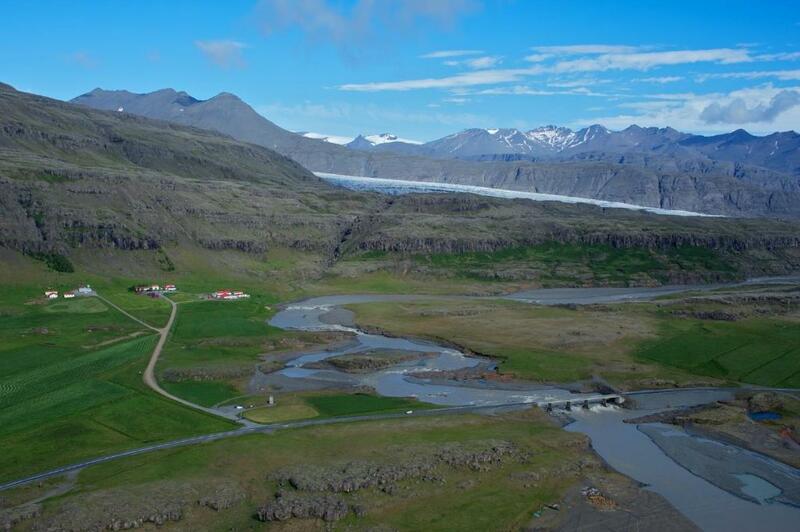 If you expect to arrive after 18:00 please inform Guest house Skálafell in advance. Just perfect. Location is amazing, the waterfall view behinh the room, just perfect! Price is comparable but high. 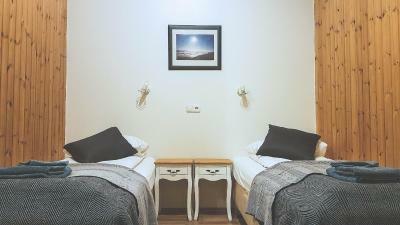 Rooms have only 2 beds so family needed to get 2 rooms. It would be better if a heater could be warmer than this. 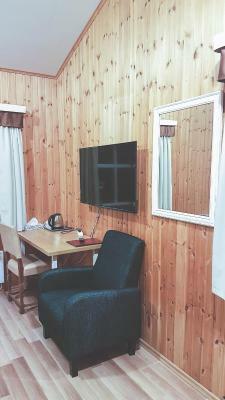 We stayed in a lovely room feeling like a log cabin located in a convenient location close to the main road. The landscape surrounding the accommodation is beautiful. 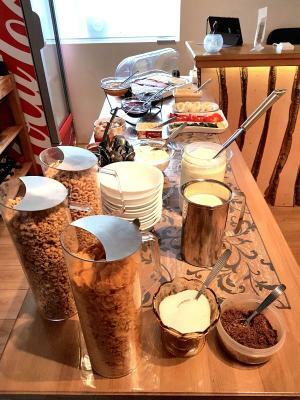 Breakfast included in the rate was good as there were homemade recipes offering. The staff were really friendly. The room was beautiful! Nice cottage feel amongst the mountains and the sea. 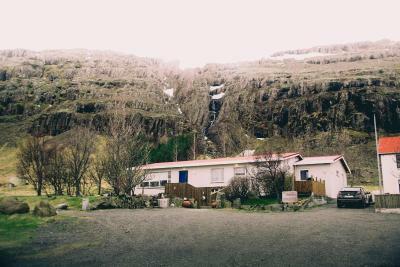 Was a special experience and my favorite of all the places we stayed in iceland. Smart tv so we could watch Netflix, good internet access. Restaurant closed without notice even though all rooms were booked. Do not rely on this option. Good breakfast. Easy reachable trails. 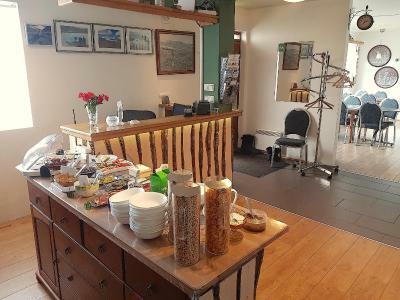 A lovely friendly place, great views and a good breakfast. The cabin was well equipt and very comfortable. 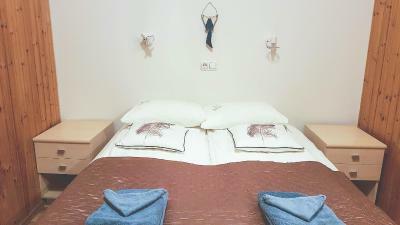 Very comfortable and spacious room with a nice bathroom. Friendly and helpful staff. Good food. Lovely, homely guesthouse. Staff were very welcoming. The breakfast was superb. Creamy skyr, home smoked trout etc. Would definitely stay here again. Staff were so nice they even prepared an early breakfast for us since we are checking out early. Rooms were modern and new. 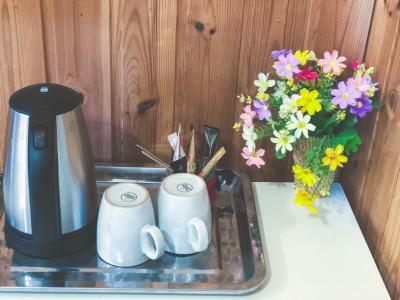 Sweet service and warm breakfast. Some of the facilities were not working such as light switches. Also could not turn off outside light. 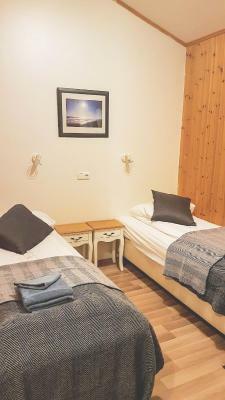 Excellent facilities and great location, next to the town but far enough away to be quiet. 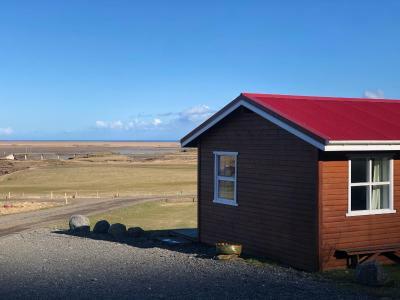 The location is quite and the around sightseeing is amazing.we drove a long distance in the bad windy day, the cabin looks so warm near the main road.